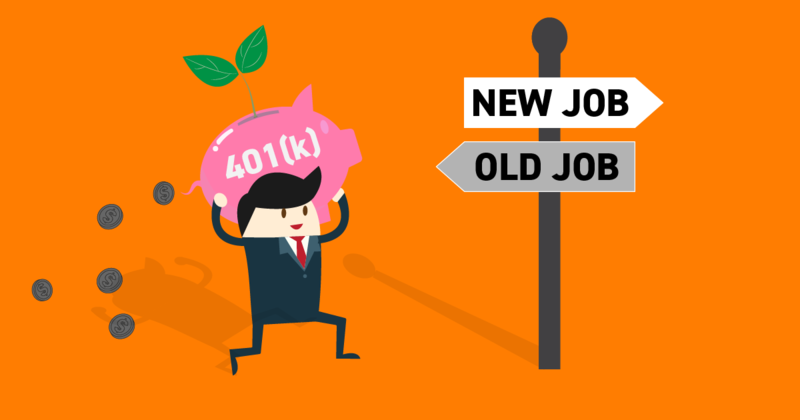 Each year, nearly 15 million American workers change jobs, with many leaving their 401(k) accounts behind. The Department of Labor (DOL) is trying to relieve this headache for plan sponsors and keep employee accounts more complete by proposing a rule that would all the transfer of retirement balances left behind in participants’ 401(k) plans to their new employers. If the proposed rule is finalized, it will clear the way for companies to automatically transfer abandoned 401(k) accounts between $1,000 to $5,000 to Retirement Clearinghouse LLC (RCH), a financial technology firm in Charlotte, North Carolina. RCH would hold the assets in an individual retirement account (IRA) when an employee leaves a job or if the plan is terminated; the assets would then automatically transfer when the employee moves to a new company and opens a corresponding 401(k) account.